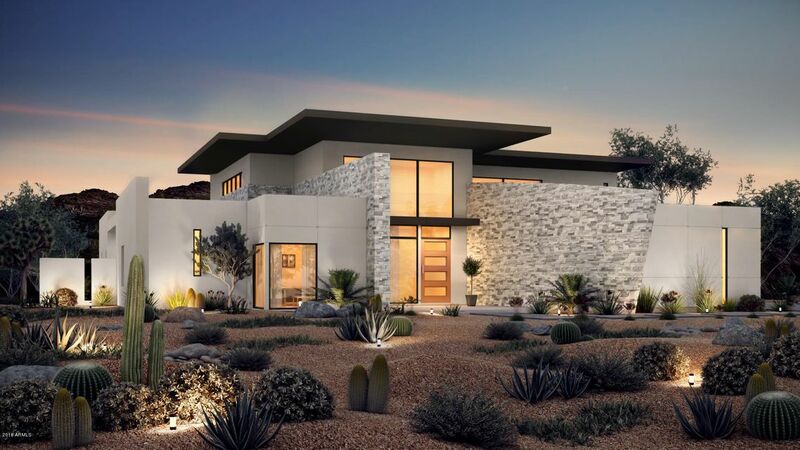 All ANCALA WEST homes currently listed for sale in Scottsdale as of 04/25/2019 are shown below. You can change the search criteria at any time by pressing the 'Change Search' button below. "STOP LOOKING AND START BUIDLING! CUSTOM/BUILD to suit opportunity on a premium large hillside build lot in exclusive Ancala offering spectacular territorial, mountain, sunset, and city-light views. Perfect opportunity for buyer to select finishes to go with this proposed plan for this site OR we can custom design a home for buyer to personalize their dream home! Green Street Communities builds homes that speak to the needs of today's modern family offering the perfect blend of traditional func"